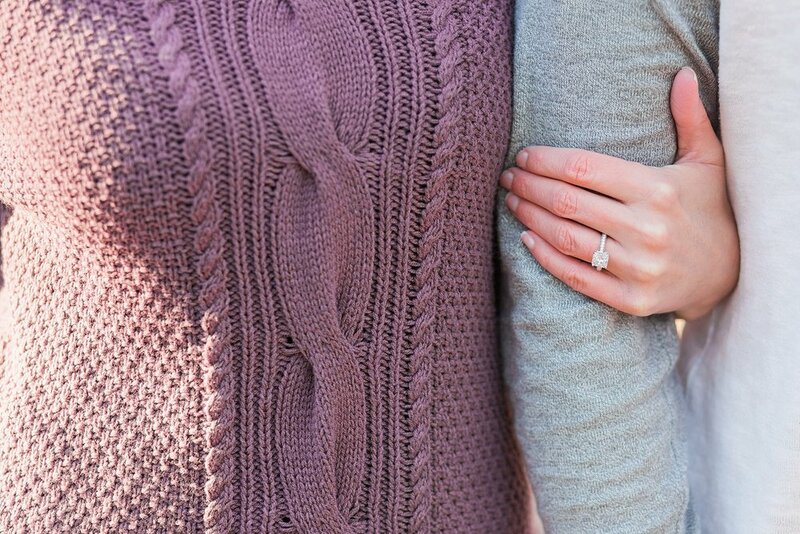 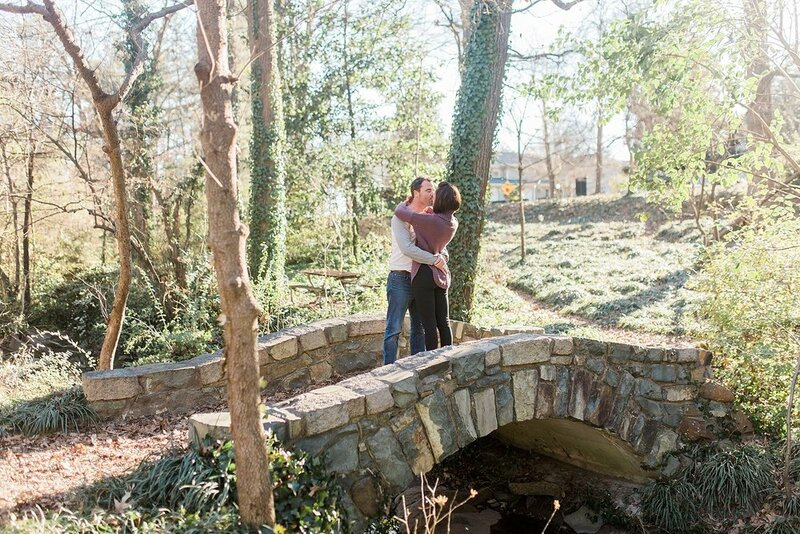 Somehow in the busyness of wedding season last spring I neglected to share Staci and Jimmy's engagement session! 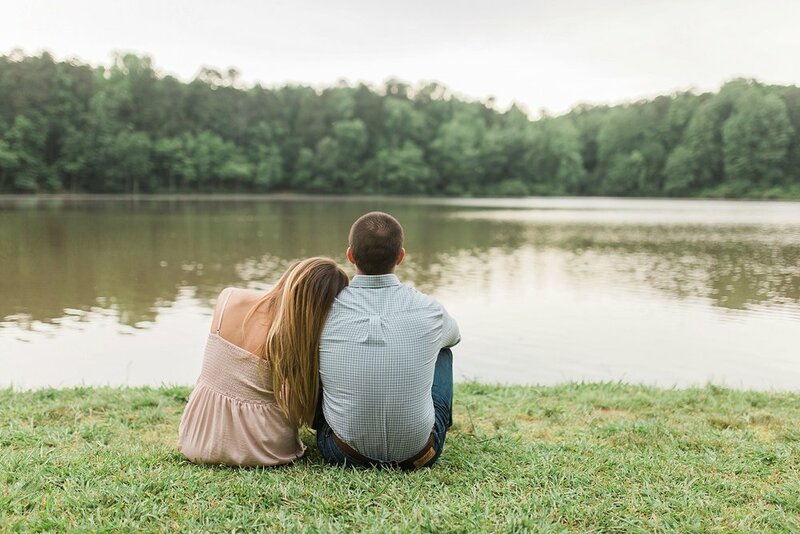 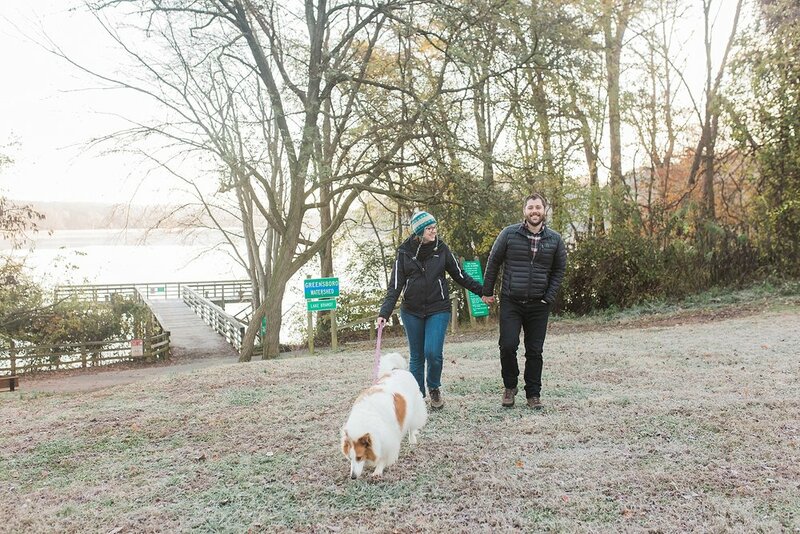 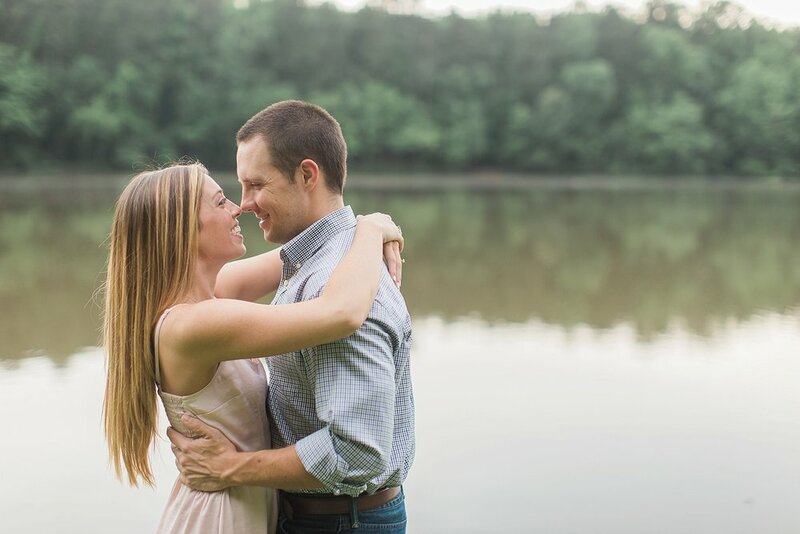 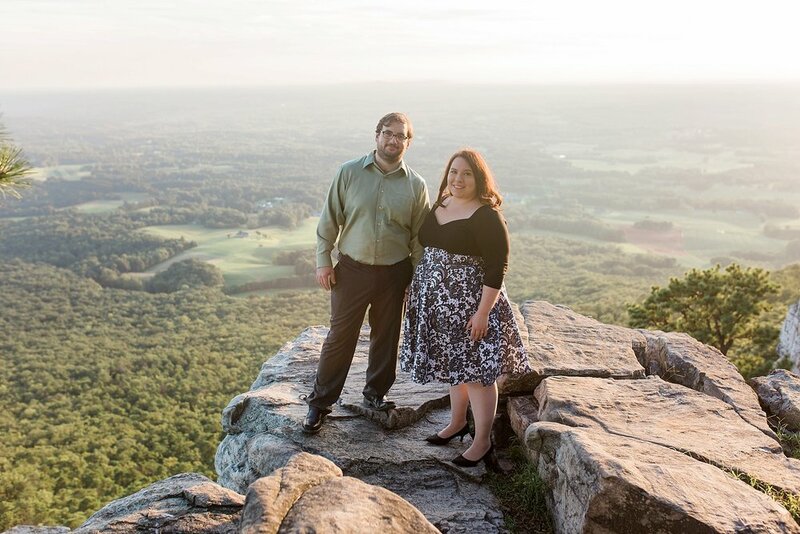 We took these pictures at Umstead park almost exactly a year ago and, ironically enough, Staci and Jimmy are about to get married this weekend one year later on May 19! 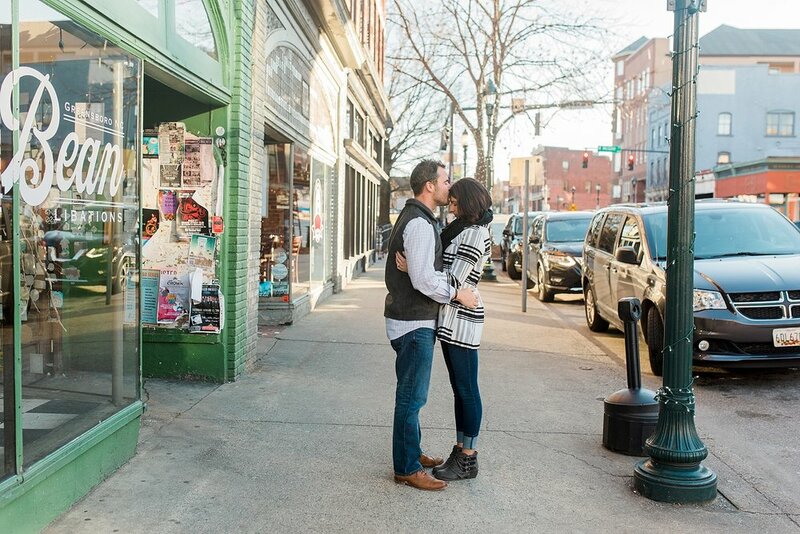 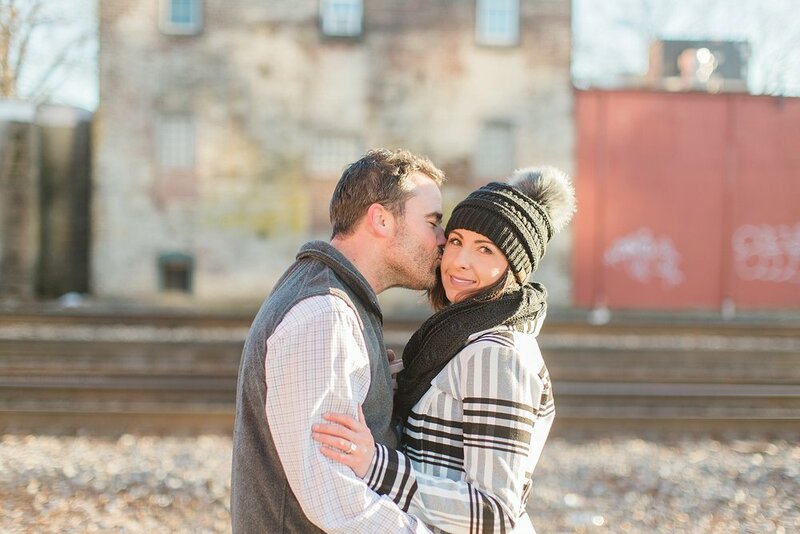 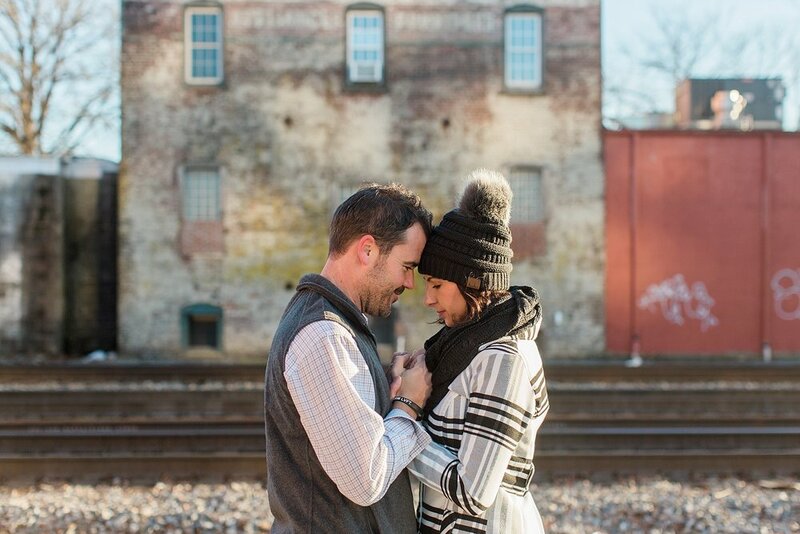 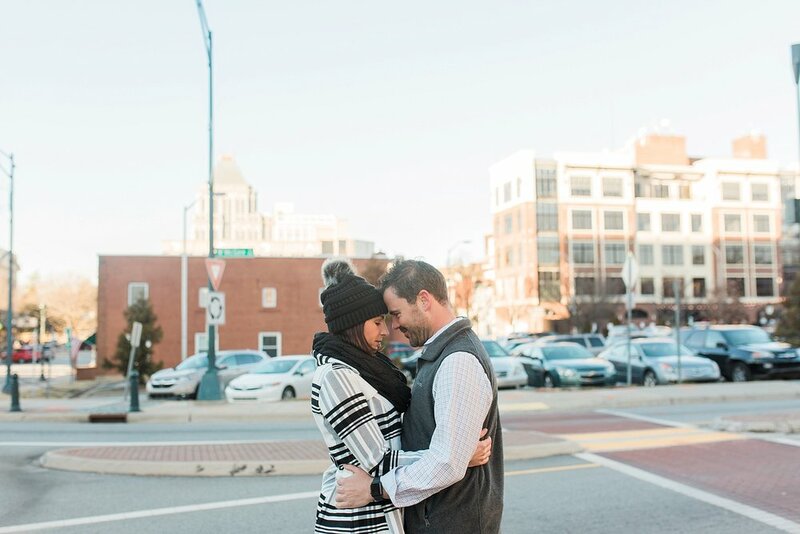 Staci and Jimmy are SO sweet and so much fun, as you can see in their pictures! 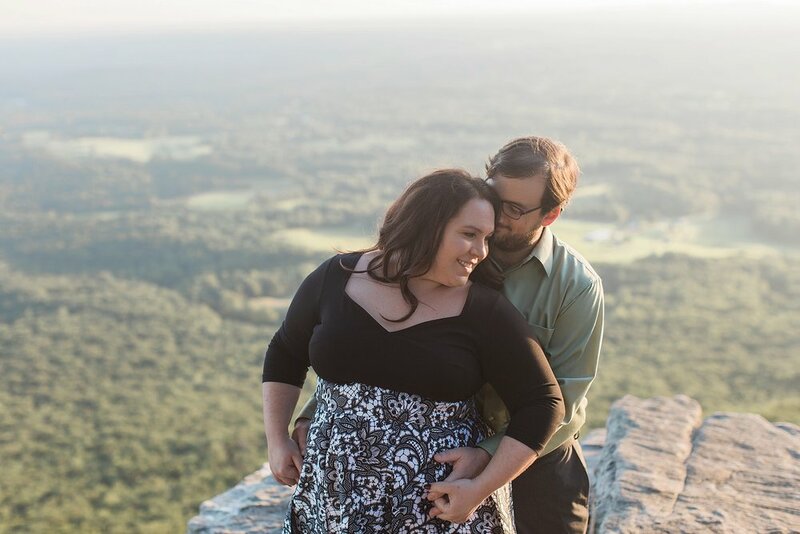 We actually took these pictures right before a big thunderstorm and thankfully we were able to get some great shots before the storm came.